About us - Murphy is my agent! it is the way we do business. Danny Murphy, a graduate of local High Point University, began his insurance career in 1986 with Pilot Life Insurance Company first as a service representative and was later promoted to a sales position cultivating relationships with local companies and agents. After three years, he began to see the need for specific representation in the area of employee benefit packages and formed Murphy & Murphy in July of 1989 and has been assisting employers in this capacity since that time. 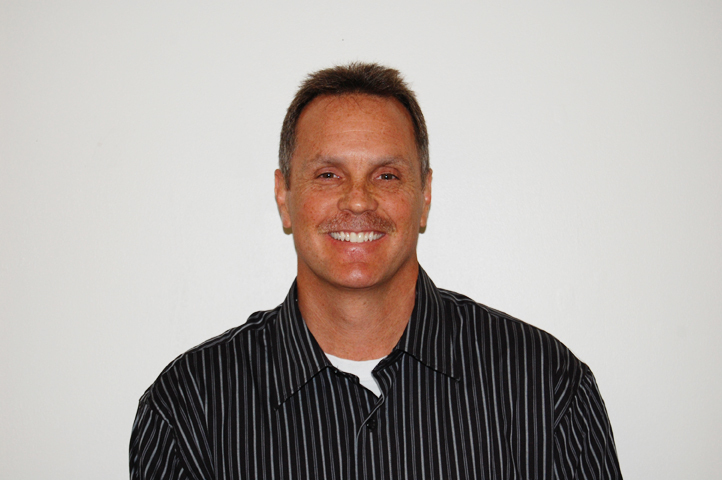 Danny has been married for over 32 years, has four children, still enjoys playing sports and writing in his spare time. Darla Murphy began working in the claims department for Pilot Life Insurance Company in February of 1986. It was there that she learned invaluable information as to the day to day processing of group medical, dental and life claims for the health insurance industry. She later joined Life of Virginia in their individual sales department where she remained for one year. In 1990, when the workload became too much for Danny alone, she partnered with her husband and they have been together ever since. Darla loves to spend time with her family, travel, spend time at the gym and read. Bobby Draughan, a High Point native and also a graduate of High Point College, partnered with Murphy & Murphy (now Murphy & Associates Insurance LLC) in 1997. 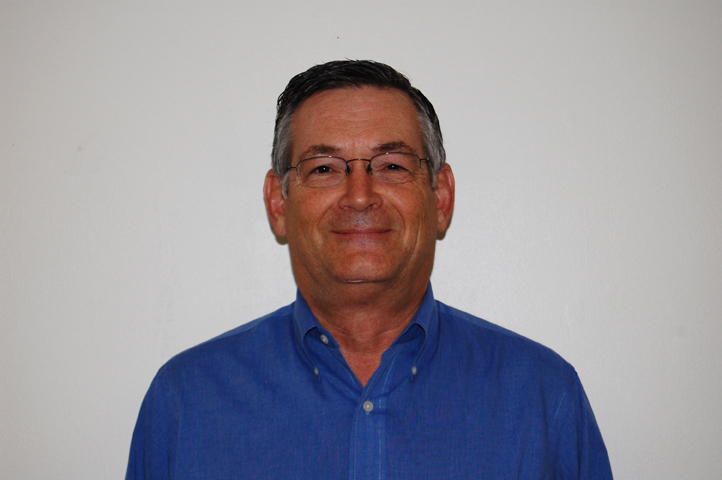 Bobby worked within a family business for 23 years providing electrical services to area businesses. As the controller and a managing partner, Bobby brought a wealth of knowledge from an employer's perspective in relation to group employee benefit plans in his transition to Murphy & Murphy (now Murphy & Associates Insurance LLC). He now has 15 years of experience in the insurance industry. 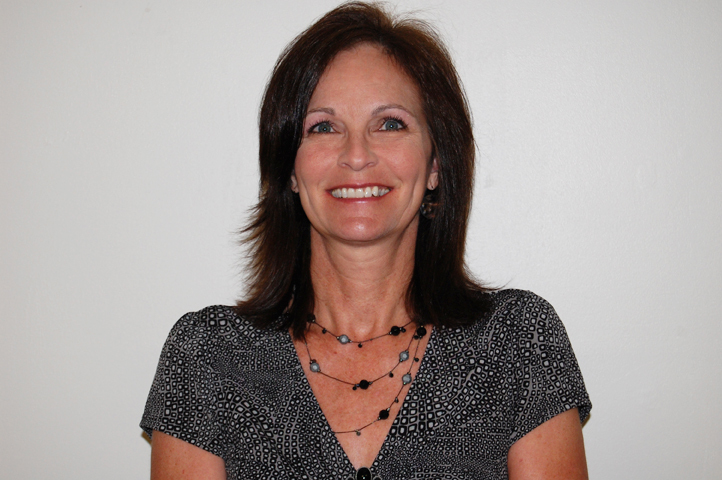 Debbie Draughan is a native of High Point and joined Murphy and Associates in 2007. She previously worked at Prudential Insurance Company and was an Administrative Assistant at Wesleyan Christian Academy for fifteen years. She joins her husband, Bobby, at Murphy & Associates Insurance and specializes in group employee benefits, individual medical insurance and Medicare. 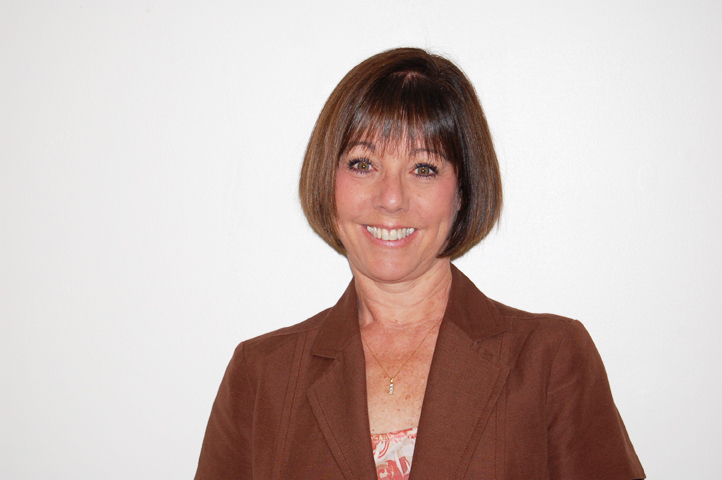 Terri began her career in the insurance industry working for an insurance carrier in 1996. 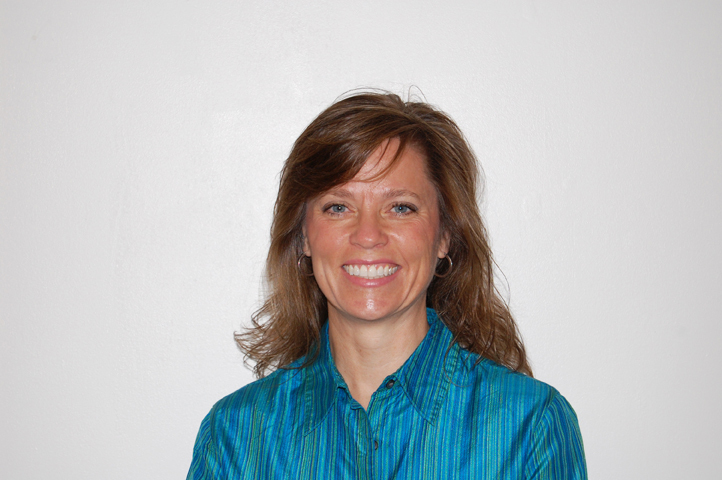 She joined Murphy & Associates Insurance as an independent broker in May of 2006. Terri chose to step away from just one insurance carrier and go out as an independent agent so she could have the ability to present customers with all their coverage options and not just one. Terri truly enjoys finding the most cost effective option for both individuals and companies, as well as the best benefits for the price. Terri chose to work with Murphy & Associates Insurance because of the level of integrity of all those in this agency and the fact they all share common goals for their customers. 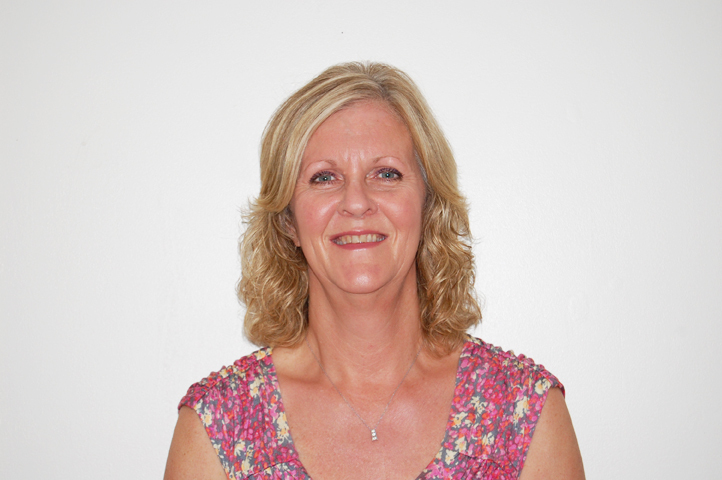 Terri has lived and worked in the Triad area her entire life. In her spare time, she enjoys doing things with her family (especially her grandchildren), friends, and reading. Her favorite of all God’s creations is the beach! Tammy Allen, a Lexington native, began working in the life, health & medicare market in 2001. She was a co-owner in CPB Communications, Inc. in Lexington prior to obtaining her insurance license and becoming an insurance agent. Tammy joined Murphy & Associates in 2010 to attain her personal goal of affiliating with a strong, ethical group of agents to help her grow her business and better serve her customers. She has been an independent agent since she began working in the insurance industry because she feels this allows her to offer more options to her customers.